Posted in: Radio Control. Tagged: Helicopters, RC. 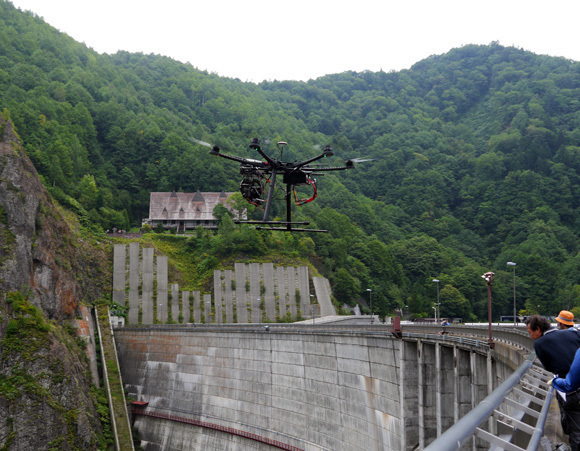 To good not to share: Sony used a RC multi-copter to capture some amazing footage of the Hoheikyo Dam located in Sapporo Hokkaidō, Japan. The Dam is 336ft tall, it discharge two tons of water per second and holds 9.8 million gallons of water at bay. ← Traxxas Slash 4×4 or Boat?